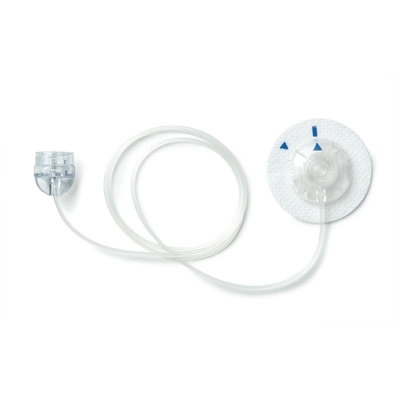 The Animas Inset 30 Infusion System is an all-in-one set including a disposable insertion device, flexible cannula with introducer needle and featured in three different colors. 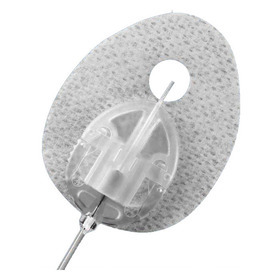 The Animas insetTM 30 Insulin Pump Infusion set features a self adhesive reversible connector designed for quick release and fast disconnect from the site. 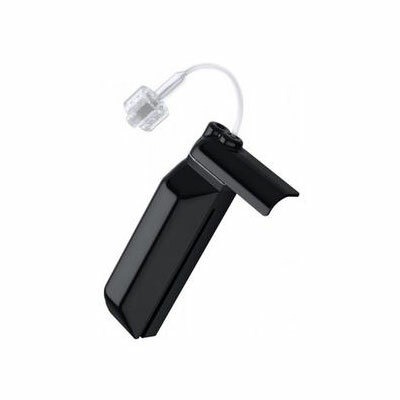 One handed insertion is also offered for further site options, it works with any pump that uses a Luer lock connection.